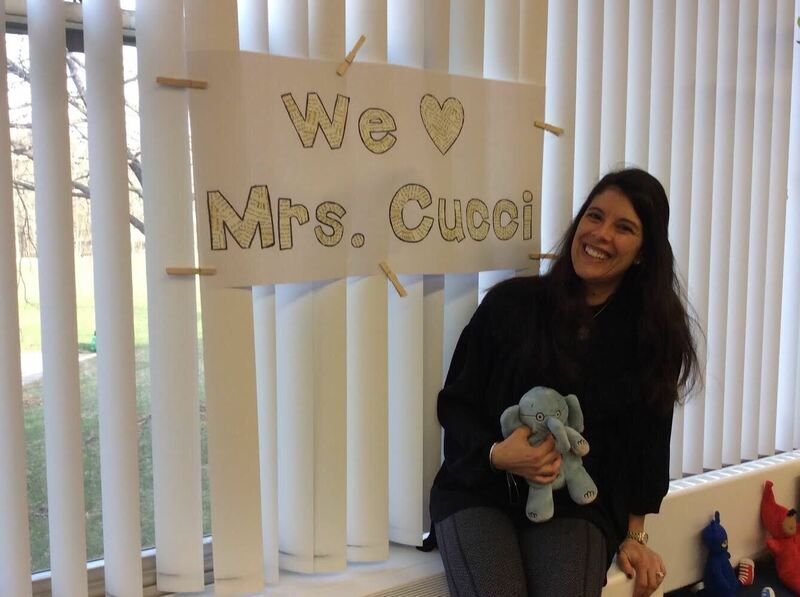 Christina Cucci has been a School Library Media Specialist for 7 years, working with K-2 students in Upper Saddle River, NJ. She served as a classroom teacher for 11 years prior, educating students in grades K-3. Christina was selected as the 2015 ALA Emerging Leader and helped co-write a toolkit for AASL called Promoting School Library Programs. She is the former Co-President of the Bergen/ Passaic affiliate of NJASL. Christina lives in Morristown, and gardens every summer and snowboards in the winter. 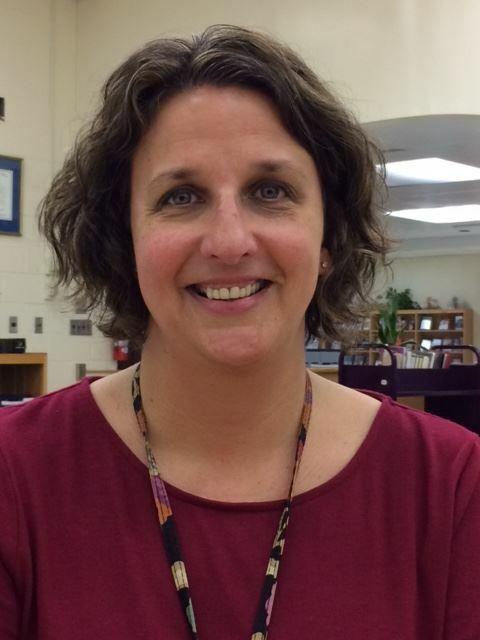 Jill Mills is an elementary librarian for Preschool through Grade 3 students in Chatham. In her fourteen years as a school librarian, she has worked across Morris County, and in 2010 she received Lakeland Hills YMCA Educator of the Year and Lake Parsippany School’s Teacher of the Year. 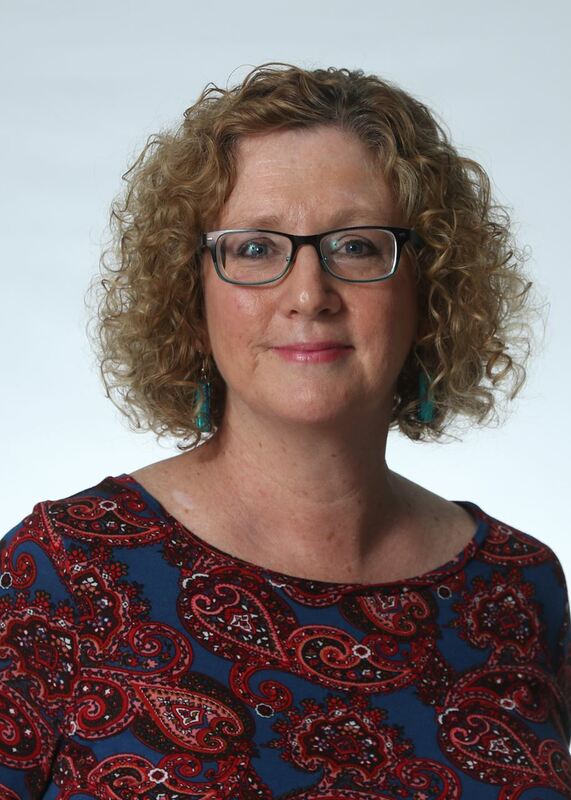 As an active participant of Morris County School Media Association, Jill has served as President, Programming Coordinator, and currently serves as the Regional Consortium Chair. Jill also sits on the Board of the New Jersey Literacy Association. 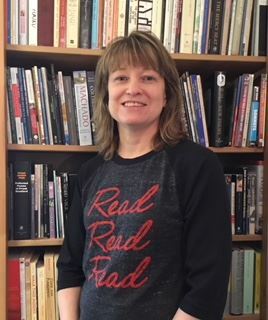 Beth Thomas has been a school librarian at Lawton C. Johnson Summit Middle School in Summit, NJ since 2001. Prior to working in Summit, she taught Language Arts in West Orange. She has an MLIS from Rutgers University, a BA in English from Drew University, and a minor in Secondary Education from The College of St. Elizabeth. 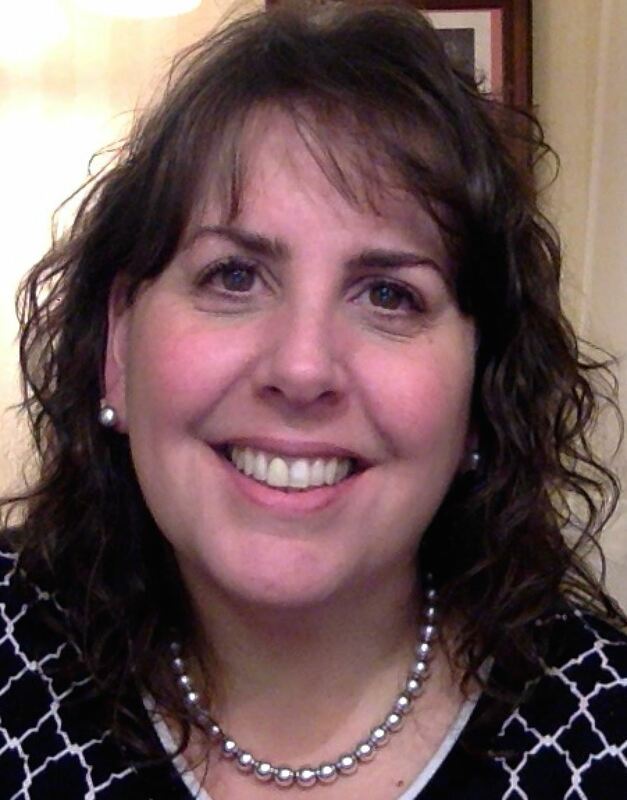 Beth has presented workshops at the district level and conference sessions for NJASL and NJECC. She has also volunteered for AASL and NJASL. Beth has gained much from her membership in NJASL and is honored to serve as a Member-at-Large. Christine Halstater has been a Library Media Specialist for five years. She works at Ryerson Elementary School in Wayne, NJ. Prior to her role as a Media Specialist she worked in River Edge Elementary School District as a Technology Teacher. She began her career as an educator in 1996 as a 5th grade teacher in the New Milford School district. Christine is the 2017-2018 Ryerson Elementary School’s Educational Services Professionals of the Year. She served as the 2017 Fall Conference Facilitator and has been a member of the Fall Conference Engagement Session Team since 2017. Jean is the Library Media Specialist at Larchmont Elementary, a K-4 school in Mount Laurel. She began her position at Larchmont in 2012 after graduating from the Rutgers MLIS program. Jean has been NJASL’s Treasurer since August 2014 and before that served on the Website Committee. NJASL sponsored Jean as an ALA Emerging Leader in 2014.